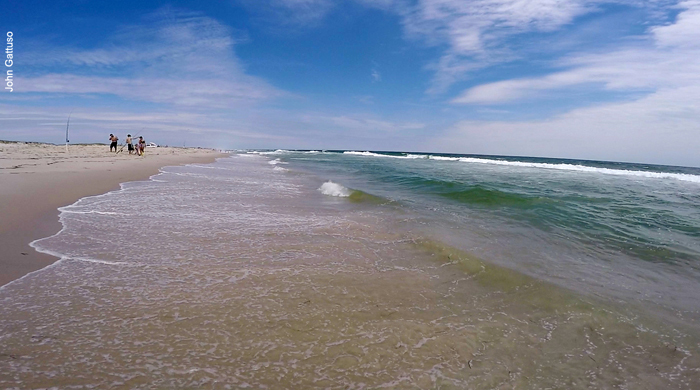 TOM DAVIS / PATCH.COM – New Jersey is on the brink of enacting a law that could ultimately eliminate private beaches, allowing anybody to go to any beach they want. But there are some sticking points in the bill that beach-access advocates aren’t happy about, and could defeat the purpose the bill. And you’d still have to pay – the bill doesn’t address that issue, nor does it deal with parking.